Adelman Law Group, PLLC focuses on two areas of law: Sports and Entertainment, and Civil Litigation. Steve Adelman's Sports and Entertainment practice concentrates on the legal and safety issues that arise from the production of live events at stadiums, arenas, outdoor festival grounds, brick and mortar event venues, and other public accommodations. His Civil Litigation practice relates to the defense of catastrophic injury and property damages claims, often in the context of premises liability or construction matters. There is synchronicity here. 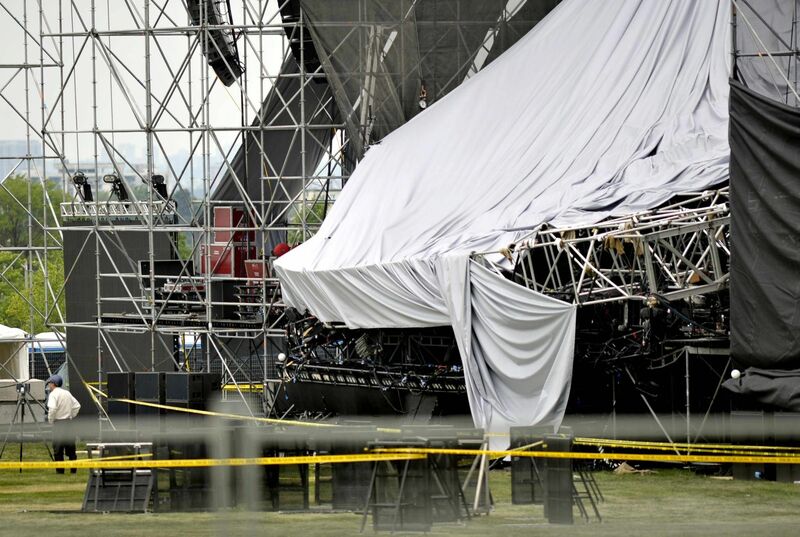 Even small shows sometimes result in injuries, live event productions are construction sites that are shipped, erected, and then torn down many times during a tour, and every event needs effective contracts and risk management to properly address and allocate the reasonably foreseeable risks. Click the buttons below to learn about our expertise. Enjoy the show -- safely. 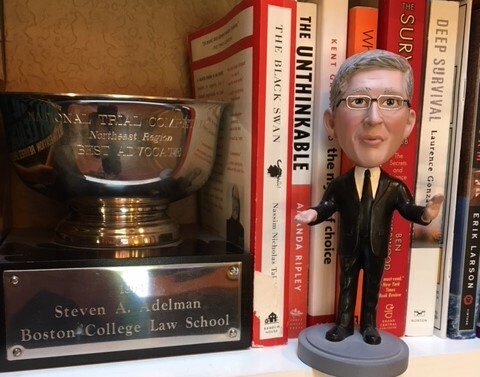 In this video, Steve Adelman talks about how a lawyer who understands live events can help clients recognize and address their reasonably foreseeable risks. The Event Safety Alliance® is dedicated to promoting “life safety first” throughout all phases of event production and execution. Steve Adelman is ESA’s Vice President.